Greetings, heroes and heroines. 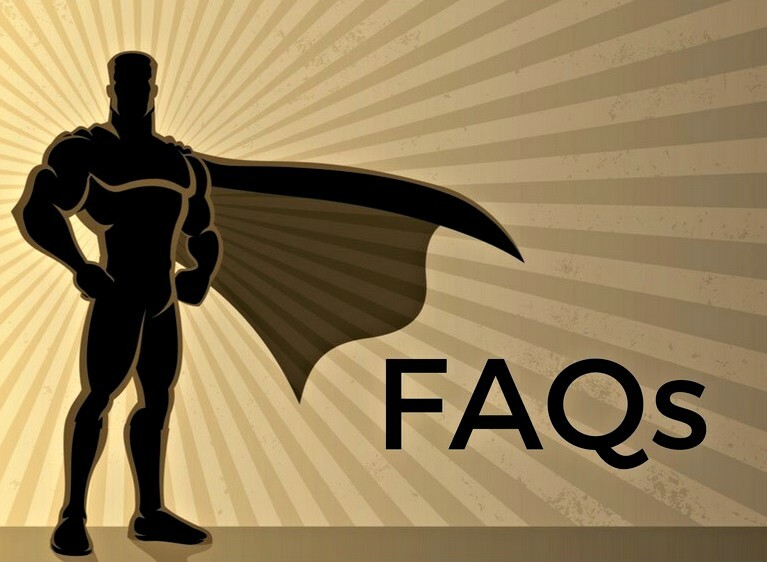 You have good questions about Loving Lakewood: Superheroes Unite, and we hope to have the answers you’re seeking. What is “Loving Lakewood: Superheroes Unite”? Sponsored by Cleveland Property Management Group, “Loving Lakewood: Superheroes Unite” is a superhero-themed party that serves as a fundraiser for LakewoodAlive, a community-centered nonprofit organization. Proceeds will support our programming as we strive to foster and sustain vibrant neighborhoods in Lakewood. Superheroes Unite is the latest version of our annual “Loving Lakewood” fundraising event held each winter. Prior to Superheroes Unite, we most recently hosted “Loving Lakewood: Lumberjack Bash” (2017) and “Loving Lakewood: Havana Nights” (2016). 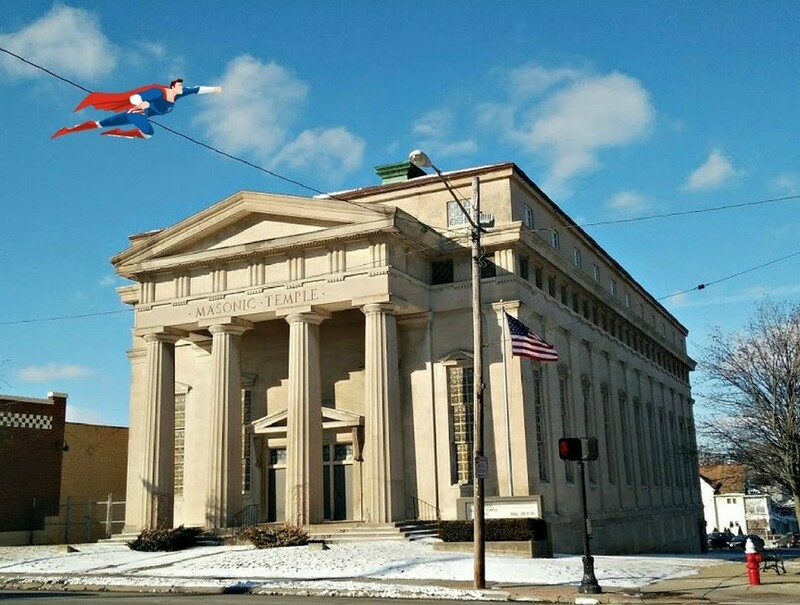 Superheroes Unite takes place on Saturday, February 24, from 7:30 to 11 p.m. at the historic Lakewood Masonic Temple (15300 Detroit Avenue) in Downtown Lakewood. Yes! Although VIP tickets have sold out, General Admission tickets remain available and can be secured here. A $50 General Admission ticket includes unlimited food, one drink ticket, the ability to purchase a limited-edition Superheroes Unite t-shirt and access to all the superhero-inspired fun, including games, a contest and special visitors. Short answer: Whatever you want. Superheroes Unite is intended to be casual and a costume is not required in order to attend. If you wish to dress up, keep it simple and easy by finding something from around the house to serve as a cape. You can also dress as someone who represents a hero in your life. If, however, you’re feeling ambitious and wish to enter the Superhuman Costume Contest, then costume props ranging from masks to tights to boots are certainly appropriate. Free parking will be available on a first-come, first-served basis at the Lakewood Masonic Temple. Additional free parking can be found at several Downtown Lakewood parking lots in close proximity. Guests are encouraged to take advantage of ride sharing or public transportation if possible. Superheroes Unite takes place on February 24 at the Lakewood Masonic Temple. Expect to have fun! Superheroes Unite will feature superhero-themed food, drinks, décor and entertainment. There will be music, games, a cash bar and an awards presentation to honor four very deserving honorees. Be ready to dance and have a heroically great time. Much like heroes, LakewoodAlive represents ordinary people who work with the wonderful residents of Lakewood to accomplish extraordinary feats. Learn more and secure your tickets to Superheroes Unite by visiting LakewoodAlive.org/Superhero.